The highest bids at the close of the silent auction was the starting bids at the live auction. 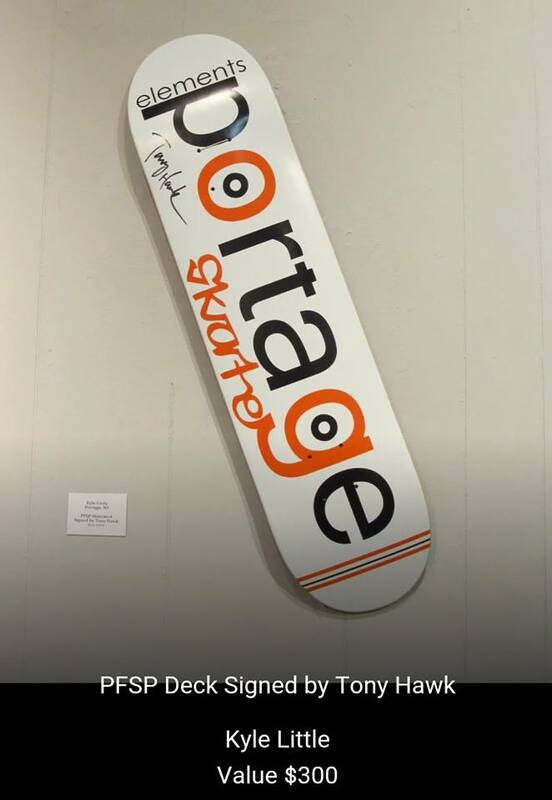 Proceeds will benefit Phase 2 of the Portage Family Skate Park. Each dollar raised will be matched by the Lenz Charitable Trust, up to $37,500. 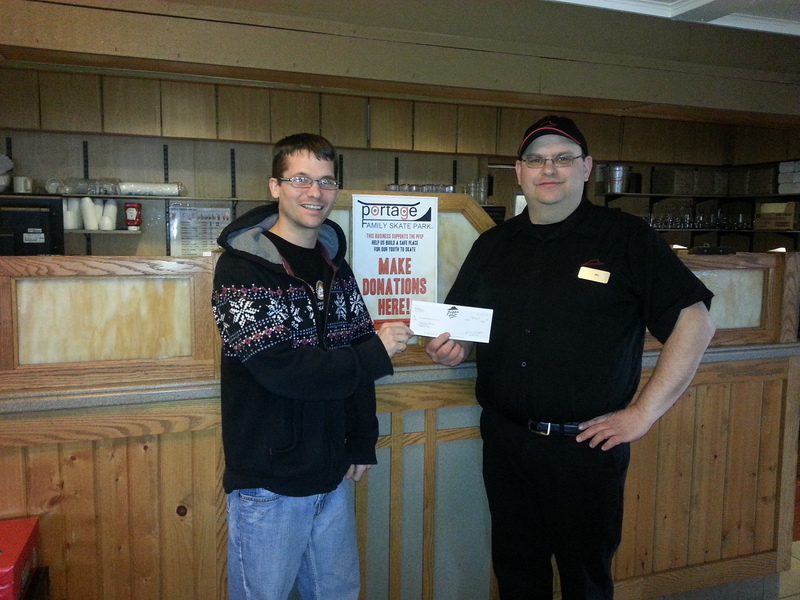 For the first year the PCA and PFSP raised $520.00. Not all the art had the chance to go but look for this event next year and remember get your submissions in early. Look for some new ways to bid next year “online”. Thank you to our sponsors. Portage Center for the Arts Portage, WI, Ultimate Arts Madison, WI and Pizza Hut Portage, WI and to everyone who donated art!